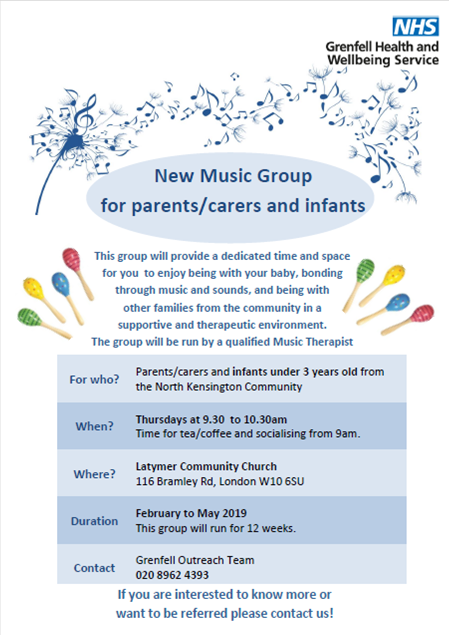 The Grenfell Health and Wellbeing Service is running a new music group for parents, carers and infants under three years old from North Kensington. The sessions will run for 12 weeks at the Latymer Community Church, starting in February. 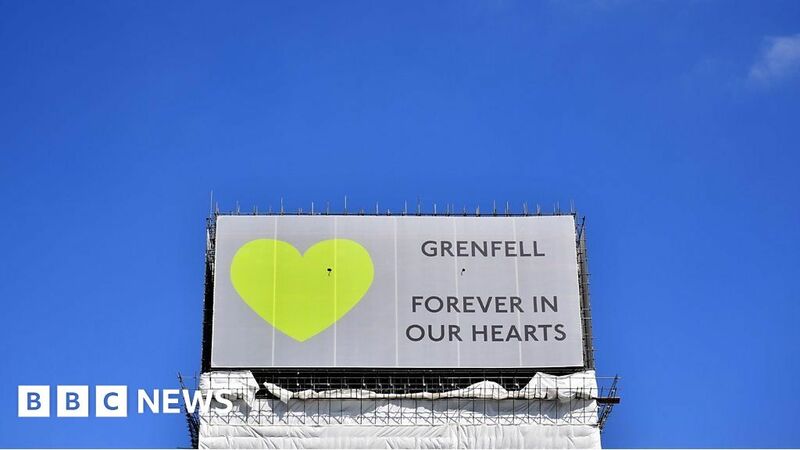 You can find the full details on the poster here or by clicking the image below.